Today’s Flash Gordon (2/23/2014) originally ran on November 4, 2001. 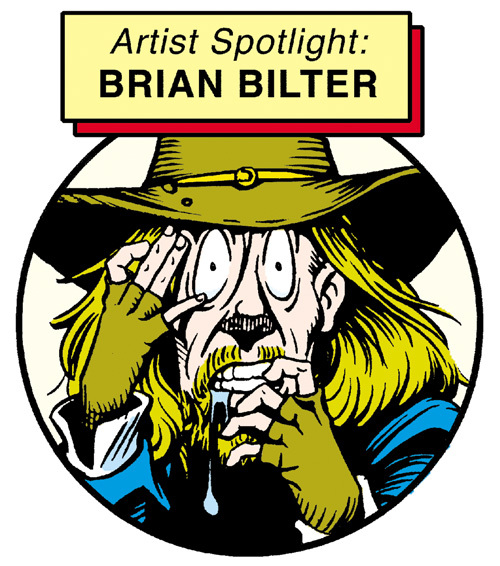 The art assist is by Brian Bilter. Shown below are the pencils followed by my inks. As with Mark McMurray, Brian was always gracious enough to give me free reign if I wanted to change anything. This entry was posted in Brian Bilter, Flash Gordon and tagged Brian Bilter, Flash Gordon. Bookmark the permalink.